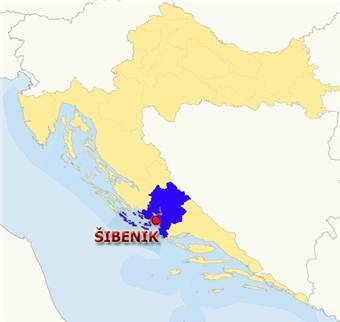 Sibenik-Croatia.info - How to reach us? Take the exit Sibenik on motorway A1 (Town Sibenik is 8 km far away from motorway). 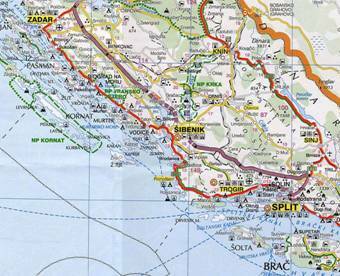 More info at Croatian Motorways. For traffic and road conditions go to HAK. 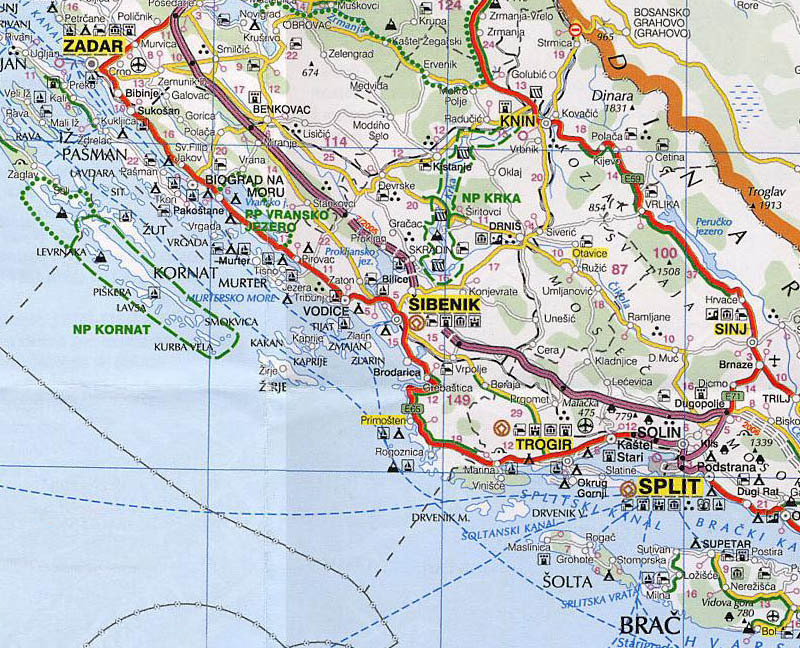 Nearest airports are in Split (54 km) and in Zadar (67 km). 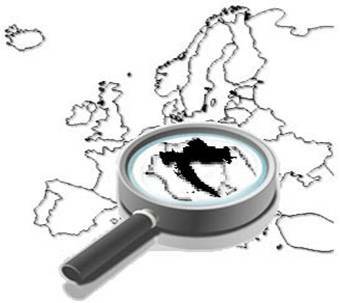 More info at Split Airport and Zadar Airport.